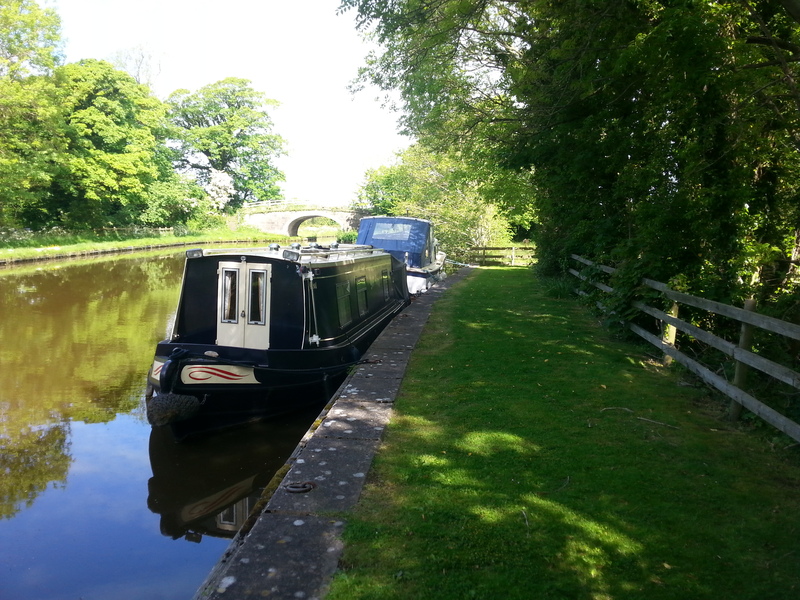 Ratcliffe Wharf moorings are situated on the Lancaster Canal just three and a half miles from the market town of Garstang, fourteen miles from the seaside resort town of Morecambe and only ten miles to the historic City of Lancaster. The site provides a good base from which to explore The Lake District, The Trough of Bowland and the Yorkshire Dales. 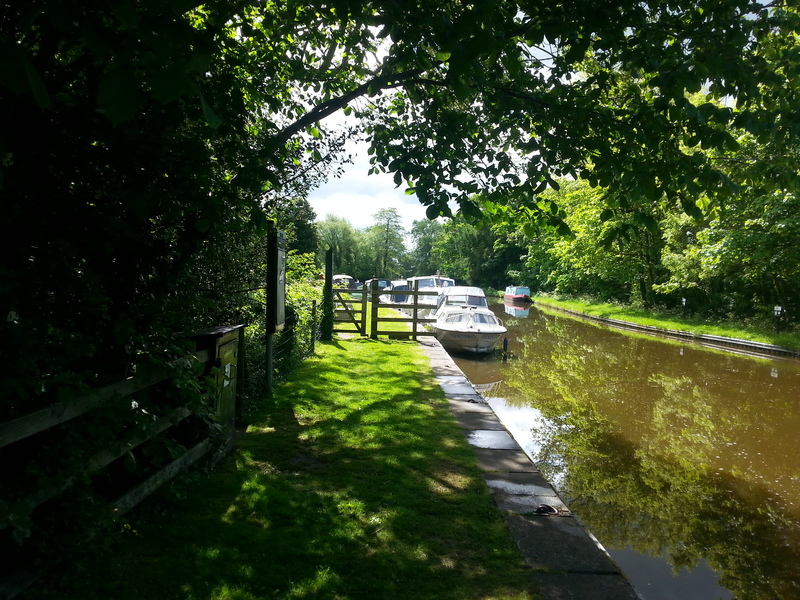 The mooring site is approximately 125m long and provides space for up to 11 boats moored against the off-side bank. 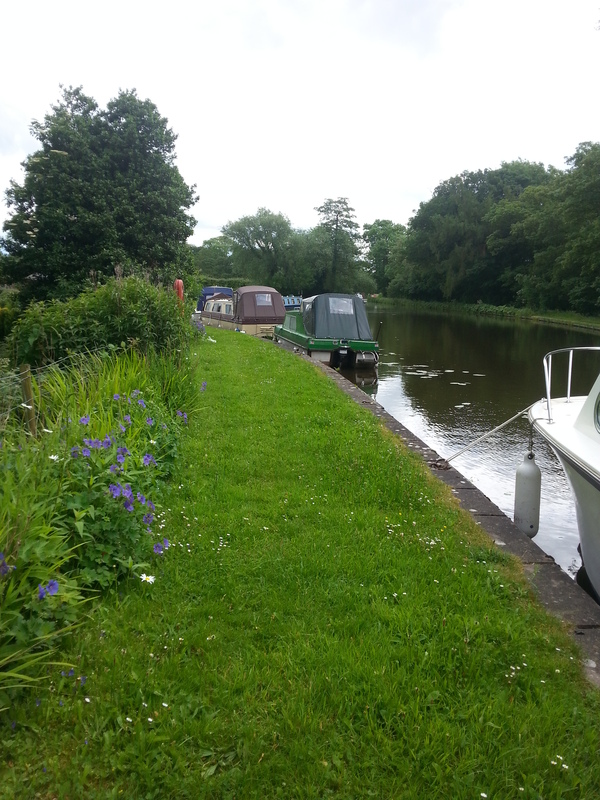 The mooring site is on the offside of the canal, south of Bridge 75, Ratcliffe Bridge, and approximately 3.5 miles from Garstang. 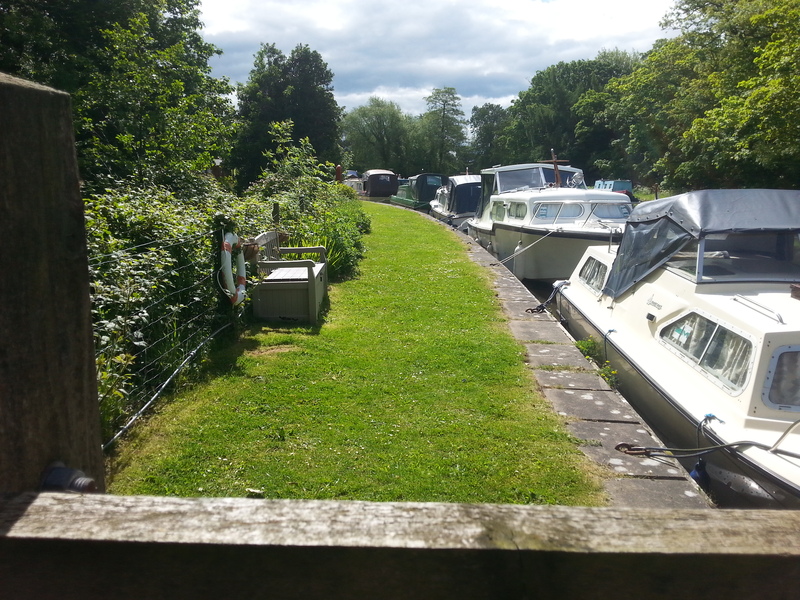 Access to the mooring site is from Ratcliffe Wharf Lane via the A6. 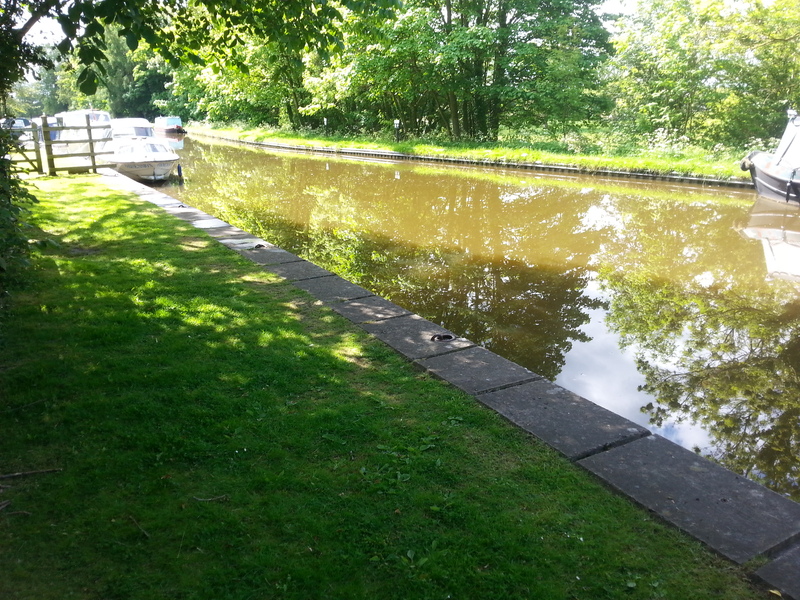 The nearest Canal & River Trust facilities, including toilets, refuse and elsan, are approximately five miles south of the mooring site at Bridge 63, Moss Lane Bridge. The site is split into two sections with a section of 1 hour visitor moorings in between. There is a water point on the visitor moorings. The site benefits from a gated car park which is accessed via a combination lock. There are mooring rings but mooring pins may be needed dependent on boat length. The mooring site can be seen from the towpath opposite. Visits to the site must be arranged with the mooring manager.